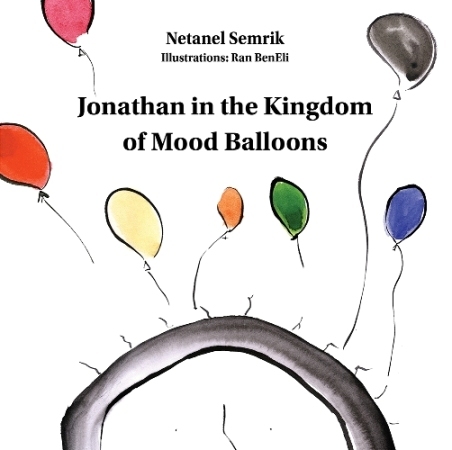 Does your child has difficulties to manage their emotions?- “Jonathan in the Kingdom of Mood Balloons” has the answer! How many times a day are your children emotionally shaken? How many times have you seen your child throwing a temper tantrum, frustrated, angry, screaming and shouting? Everything you have tried doing – shouting, caressing, embracing, yelling, punishing – have only served to send them deeper into their emotional turmoil. Have you experienced your children being sad because they had a fight with a friend? They cry, their sadness threatening to engulf them completely and maybe engulf you a little too. You are probably familiar with the situation in which your little loved ones are in the middle of a jealousy attack; irritating, snatching, pushing one of their siblings who got a gift or attention, exhibiting little to no self-control. 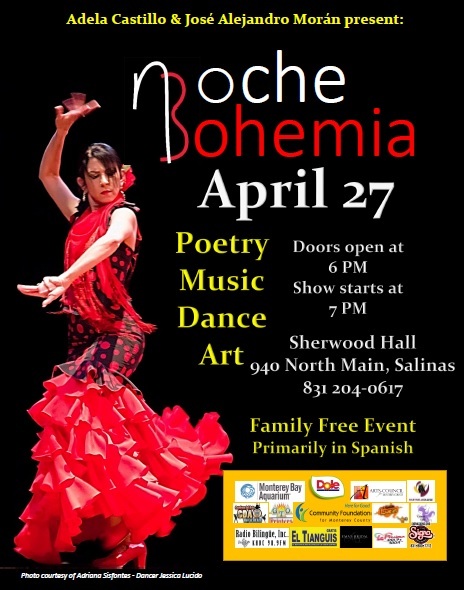 Your children’s emotional mood takes over their entire world and it seems as if nothing can stop the emotional storm. Your children’s eruptive behavior is threatening to control you too. You often feel helpless. Now, please close your eyes and imagine your children are able to manage their emotions and thoughts. Imagine them doing it in an easy, simple and intuitive way. Imagine them feeling so comfortable with themselves that they have no problem sharing their feelings with you. They will be able to do it once you allow them to float off to the dreamy world of Mood Balloons. Mood Balloons? Yes. Mood Balloons. Mood and balloons. This is a Kingdom in which each thought and emotion is connected to the tops of our heads by a string: A Mood Balloon. Point of view: the Mood Balloon’s color can mold the children’s perception of reality, causing them to experience and believe a story that is not a true story as if it was. The Mood Balloon’s color is the color through which the children perceive people and things in the world. Attention: We ask the children to pay attention to every emotional storm they experience, which calms them down before the mood takes over their world and colors their Mood Balloon. Breathing: the children win the key to the kingdom of their personal emotions by breathing. Success: children who have chosen the color of their Mood Balloon and stand behind their choice will not be emotionally shaken the next time a storm passes by. All over the world thousands of children reading and listening to this story are carried away by this magical and imaginary tale. It fortifies their ability to believe in themselves as the person in charge of their own moods. The book invites you, the parents, to give your children tools which will enable them to conduct a different conversation with the world. A conversation existing in an indirect and colorful space, without clouding the delicate “I” which wakes up, develops and lands in this word in the years of early childhood. Apparently, there is another option to the limited conversation: “How was playschool today?” with the constant, vague answer: “Fun”. You can ask the children what Mood Balloon they met today. You wouldn’t believe the wealth of stories and experiences that will burst out of that conversation. The Mood Balloon reality becomes an accessible, easy and simple emotional base through which the child’s experiences are easily accessed and converted. Netanel Semrik, netanel@contento-publishing.com , Phone: +972-3-561-6666, For more quality books go to: http://www.contentonow.com/.